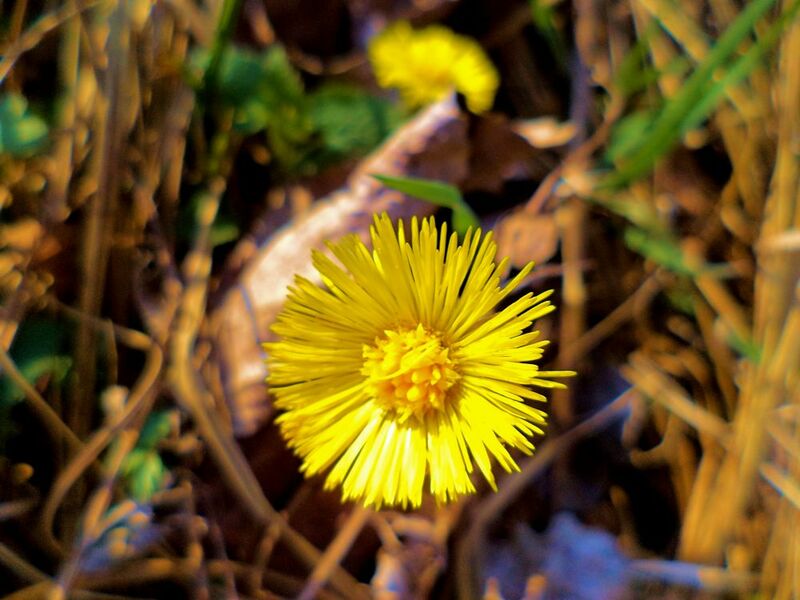 I took the trouble of finding out that this plant is called coltsfoot. So that you know. Next My Nuclear Childhood: Don’t You Glow by Night? That’s a new one by me!